I was using Blogger as my platform for hosting this blog. It was ok but things like adding code was a pain to format and get right. I never liked the templates that were available and the editor was pretty basic. 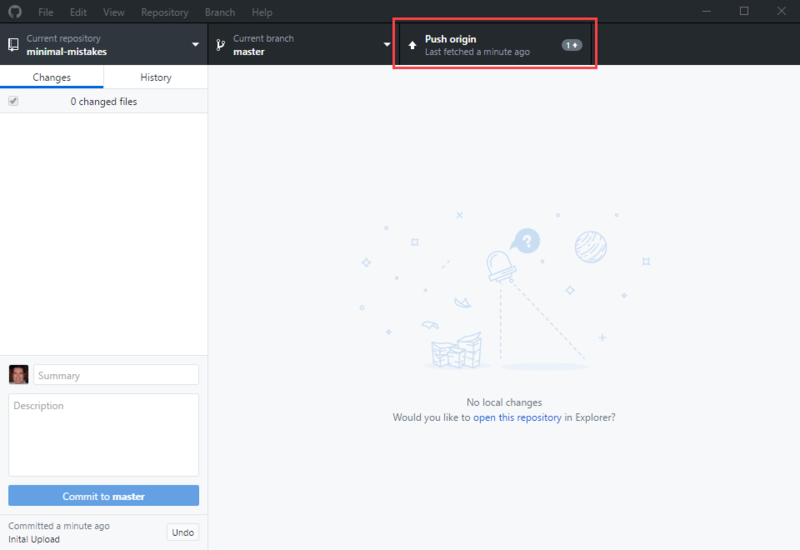 I had heard about using GitHub for hosting your website and as I am keen to learn more about GitHub, it seemed like a good idea to see if I could migrate the blog to GitHub Pages. Turns out doing this I learnt a great deal of new things such as GitHub, Markdown, Jekyll, Visual Studio Code and a little Linux. 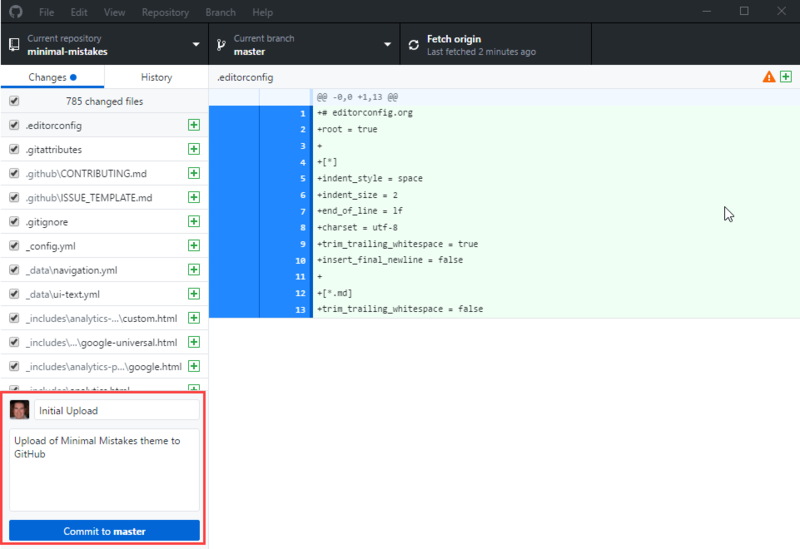 In this post I will show how I setup my environment, downloaded a Jekyll theme and then how to serve the site on GitHub Pages. I am a Windows guy. There I said it. 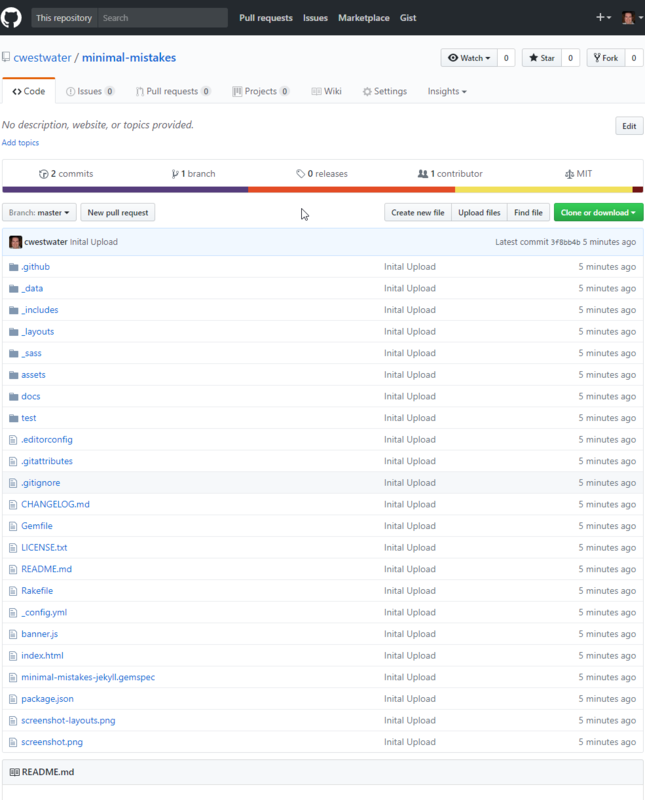 When I started looking at hosting on GitHub I thought I would need to dive into Linux for using Jekyll with GitHub. I worked for a while trying to get this going, but as a Linux novice it was hard. Then on twitter I happened to notice a post from Brian Bunke that answered my problems. He outlined how to setup Jekyll on Windows 10 using the Bash on Ubuntu shell. The post is Jekyll on Win10. I will outline the steps from that post here but full credit to Brian. Open the Control Panel and in the Windows Features turn on “Windows Subsystem for Linux Beta”, then reboot. Once rebooted launch Bash from Start by selecting Bash on Ubuntu for Windows. Say y to the prompts. Now we can install update Bash, install Ruby, Bundler and Jekyll. # Tell RVM to use 2.3.1 by default. Use ruby -v to verify. # And finally: Install Jekyll! That’s it, you are ready to use Jekyll to build your site. 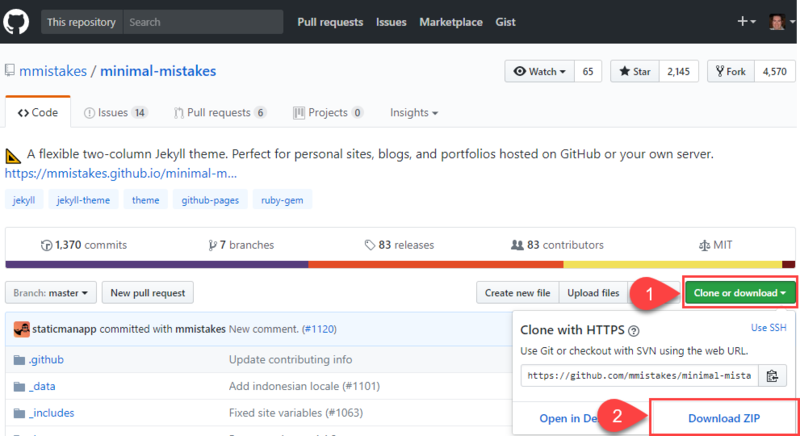 That’s it - once some web content is in there, you can browse to https://username.github.io and the site will be live. This will copy the repository to your computer which we can use with Jekyll. I did some searching and there are hundreds of themes available you can use to create the structure and look of your site. Think of it as the template for your site, which you then customise and then put content into. I like a simple and clean look, so I chose Minimal Mistakes. It helps there is great documentation on the site on how to use it. 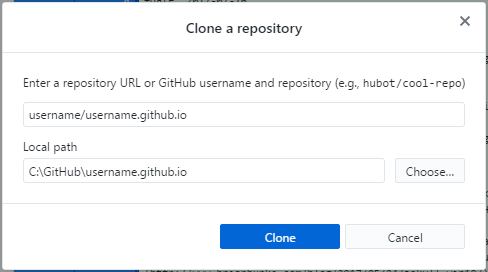 Unzip this into your local repo folder (for example C:\Github\username.github.io). 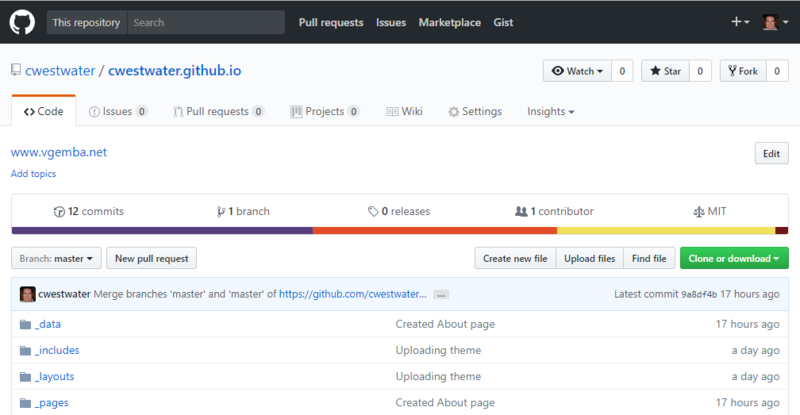 Finally, to check it’s working, browse to https://username.github.io. The site should be live within a few minutes. Part 2 - Customisation deals with customising the Minimal Mistakes Jekyll theme and adding content.